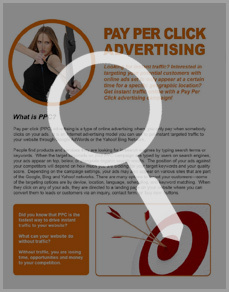 Pay per click advertising is a form of online advertising where your ads are displayed in front of users when they use the keywords you target as they make searches in search engines. 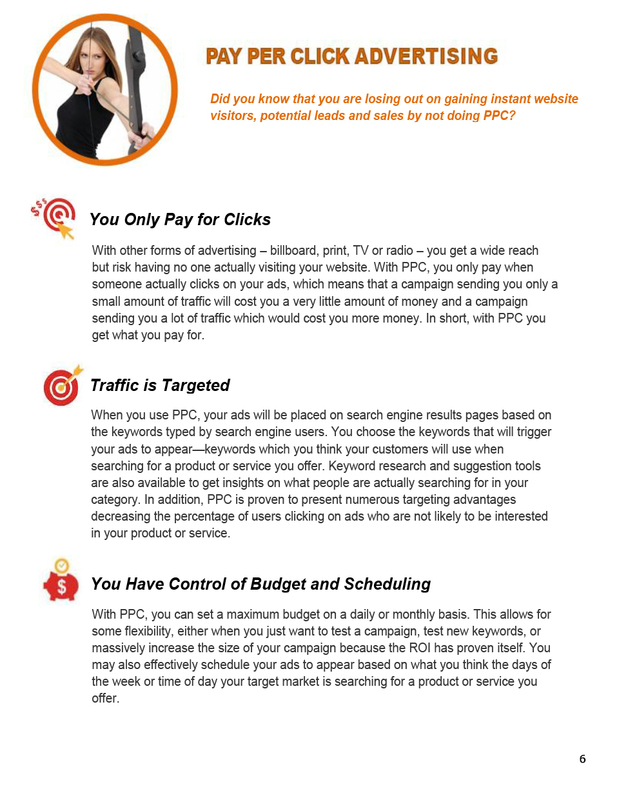 Remarketing is about having the ability to have your banner ads displayed to your website visitors after they have left and visit a site within the Google Display Network. 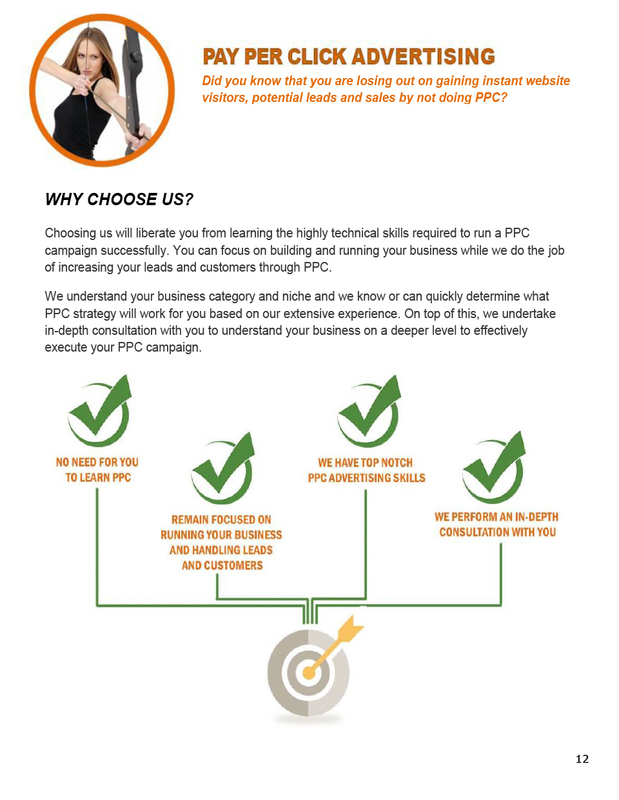 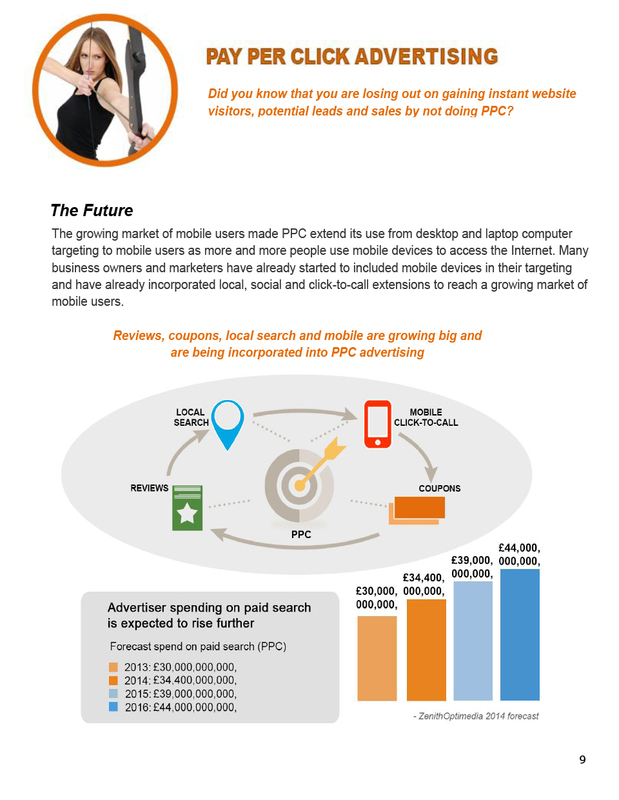 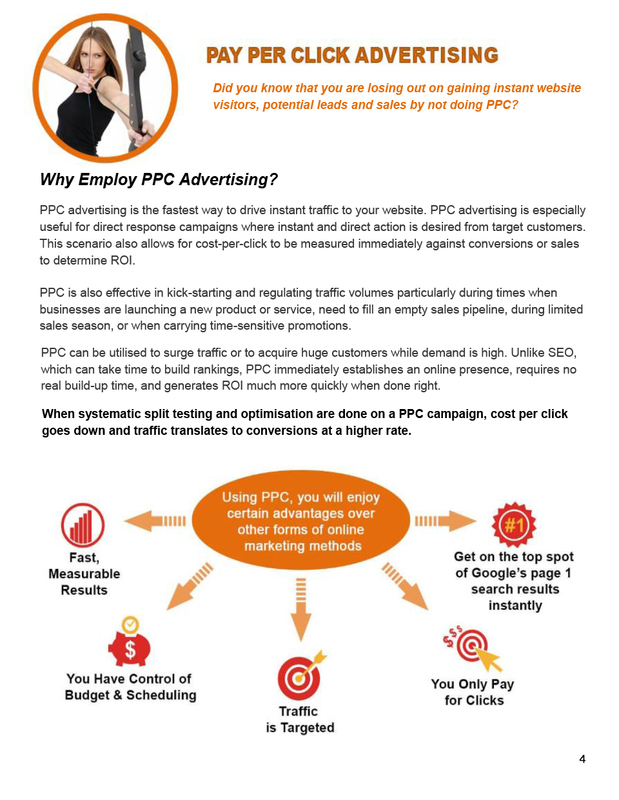 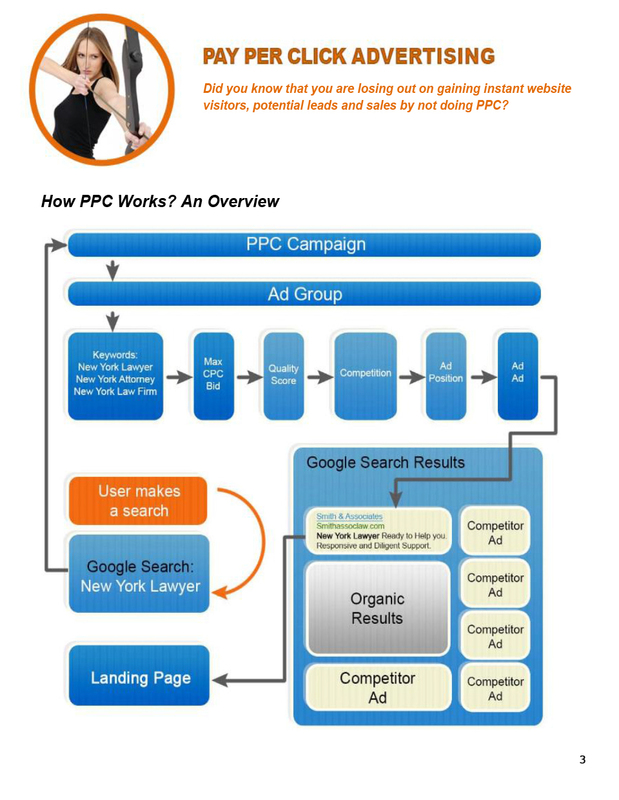 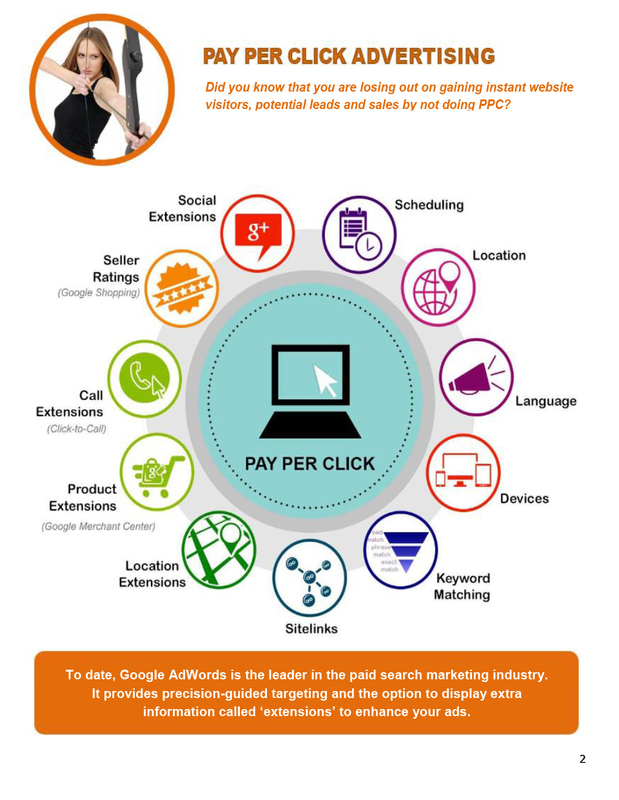 Realise the instant targeted traffic, leads, and sales that PPC delivers to businesses! 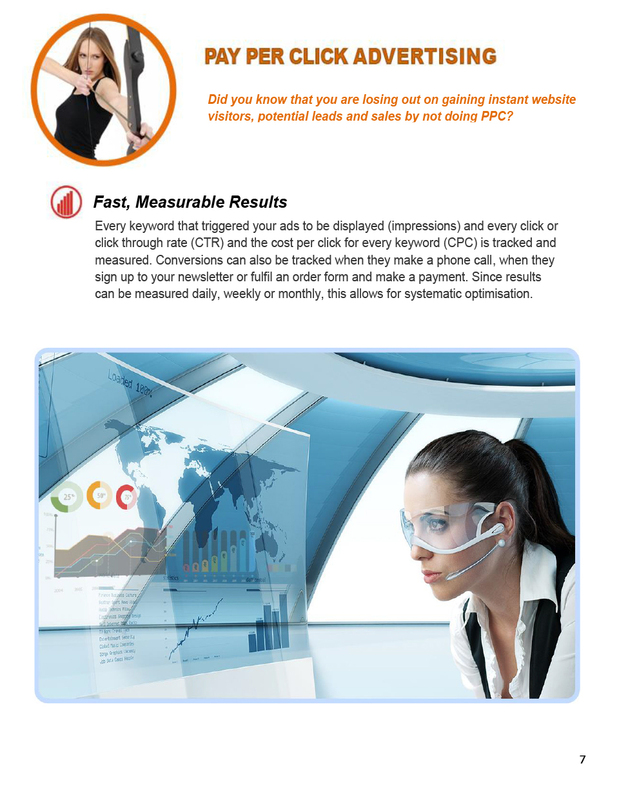 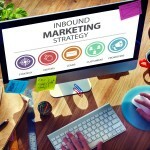 Retarget visitors who have left your website and transform them to customers! 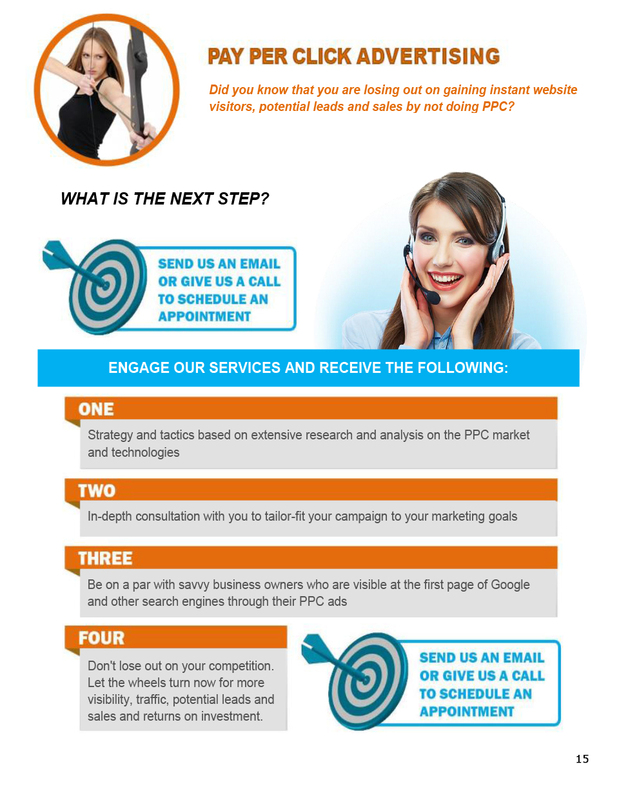 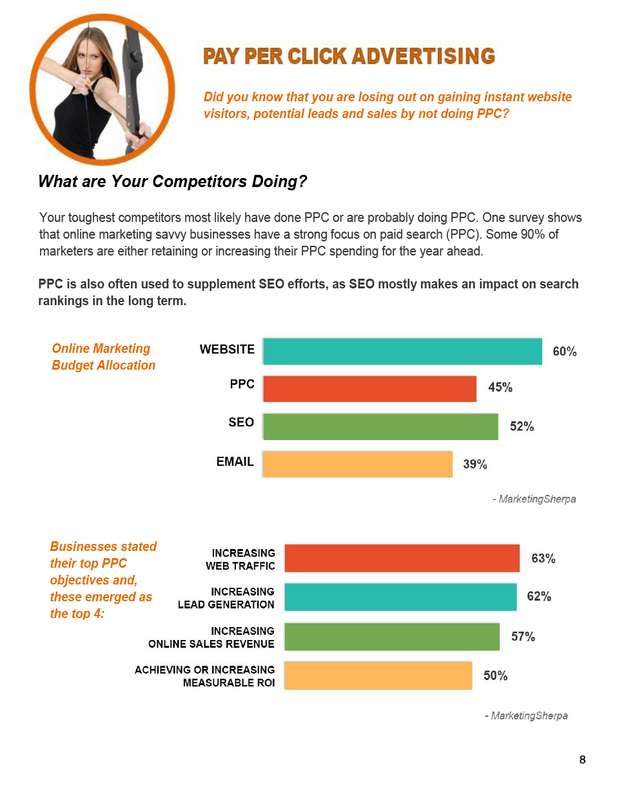 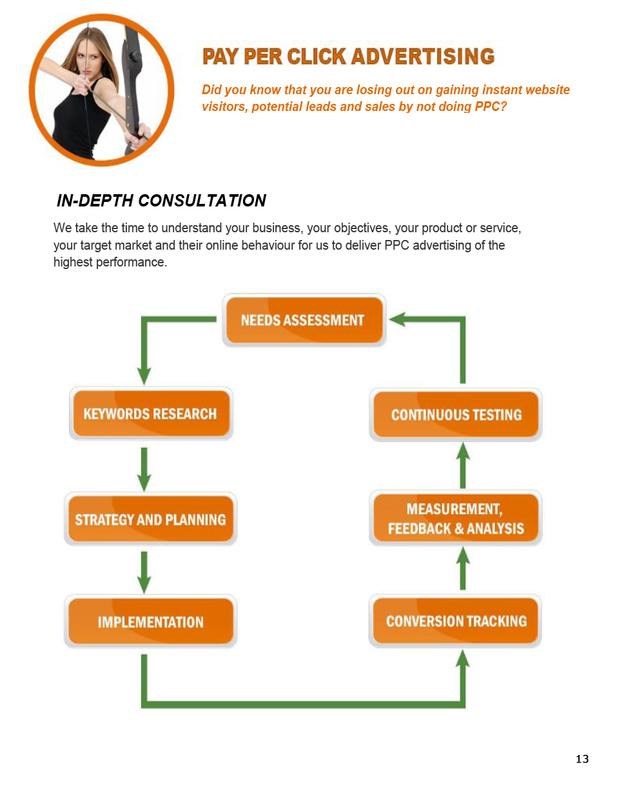 Get a PPC and a Remarketing consultation now! 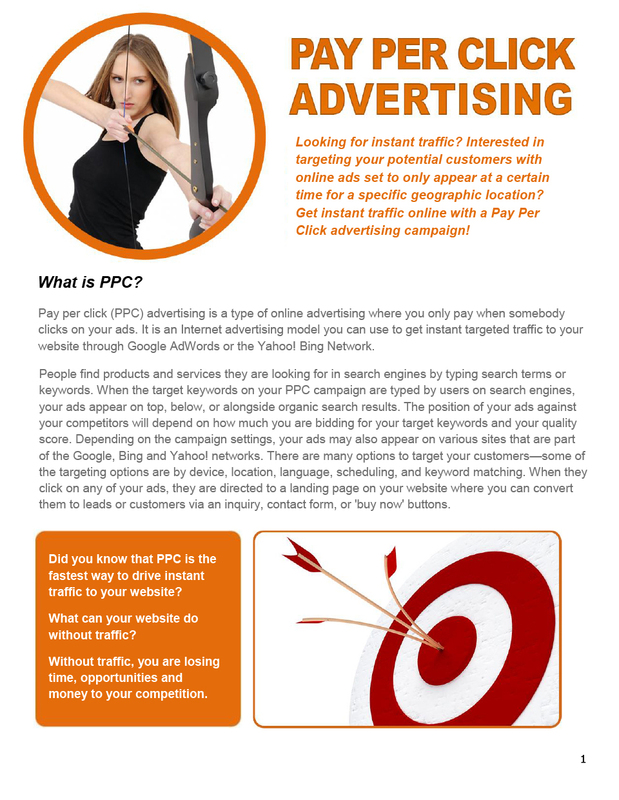 Need instant traffic? 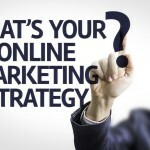 Have an online sales funnel ready but have no visitors? 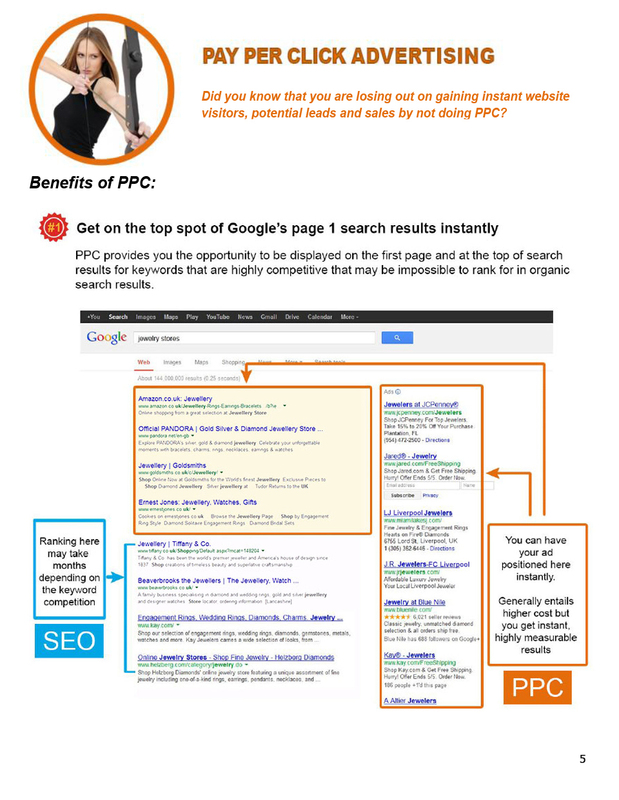 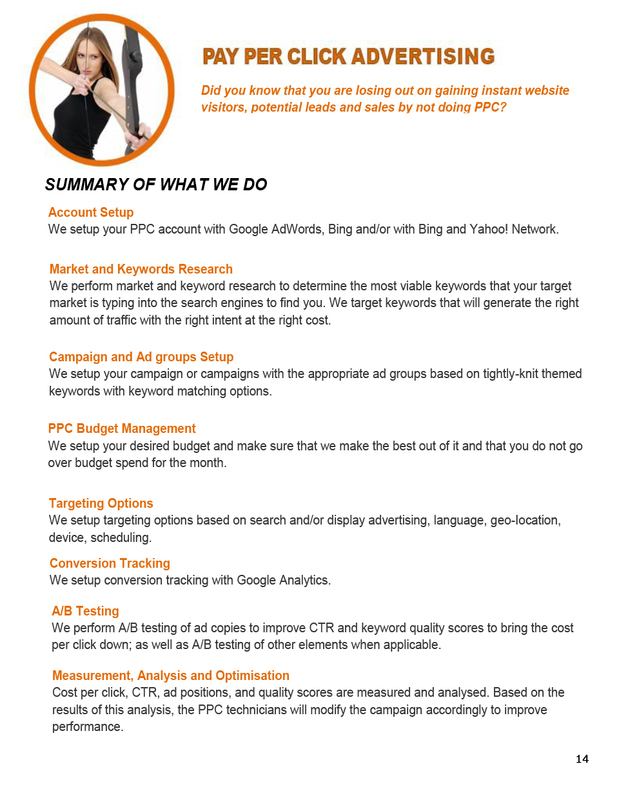 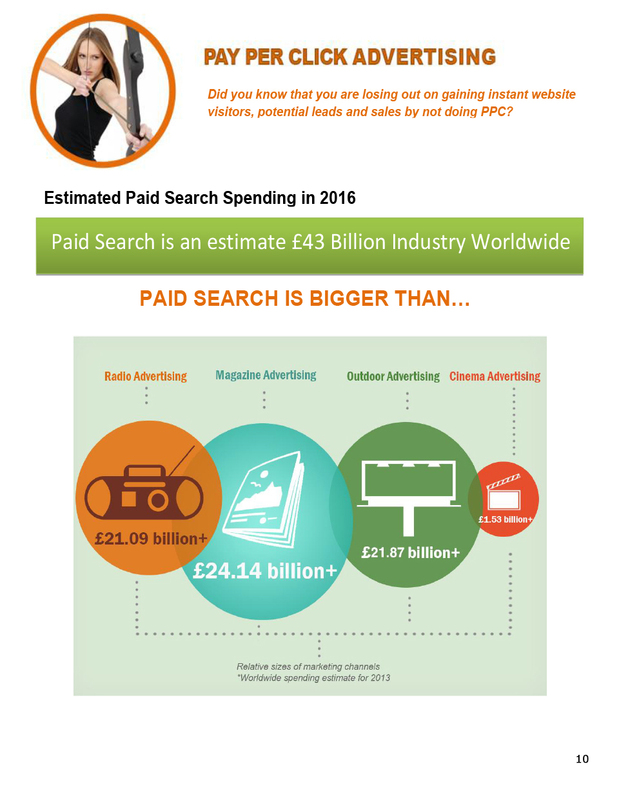 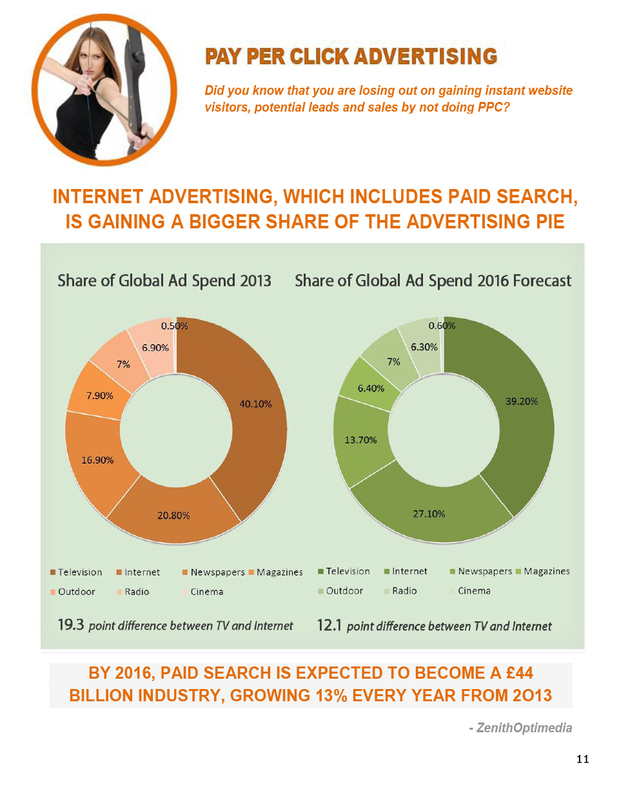 Send us a message now or call us at +44 (0) 1234-771053 and let our professionals take care of your PPC needs.